Clifford Owen Rootes, age 72, St. Cloud, MN, died Thursday, March 28, 2019 at his home surrounded by his family. Time of gathering will be held on Thursday, April 11, 2019 from 3:00 – 5:00 pm. 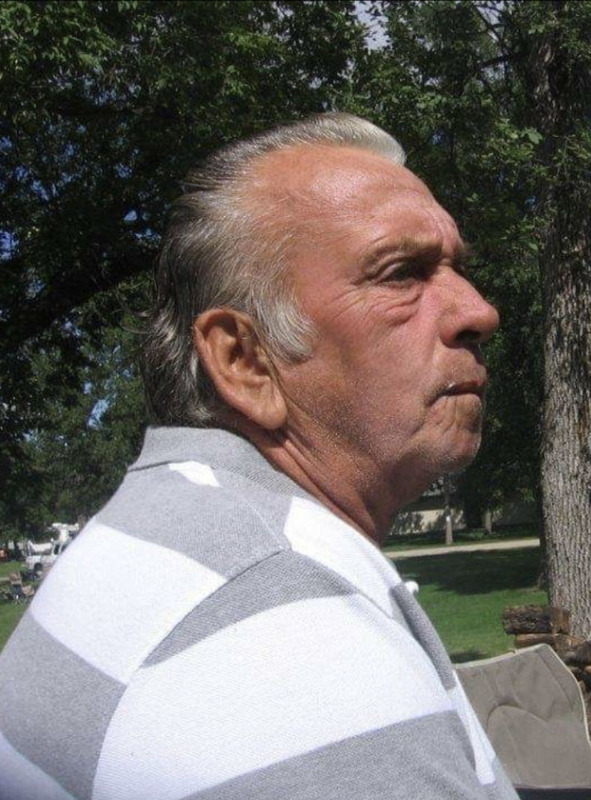 Cliff enjoyed fishing, hunting and going "Up North" to his daughters to go camping. Survivors include; daughters, Donna Dehn, St. Cloud, Mn and Debra (Charles) Boyle, Crookston, Mn; sons, Clifford "CJ" Rootes, St. Cloud, MN and Timothy (Angela) Jadwin, Three Forks, Mt; grandchildren; Timothy, Teila, Jay, Heather, Lexi, Nicole, Branden, Devon and Danielle; 4 great grand children; sisters, Ruby (Cecil) Clifton and Sharon (Bruce) Pittman; brothers, Floyd (Bev), Charlie (Mimi) and Roy (Gerri) Rootes; sister-in-law, Renea Rootes. He was preceded in death by his wife, Kathy, son Robert, step-daughter, Teresa; parents, Roy and Doris and brother, Alfred.